Sunshine is calling. 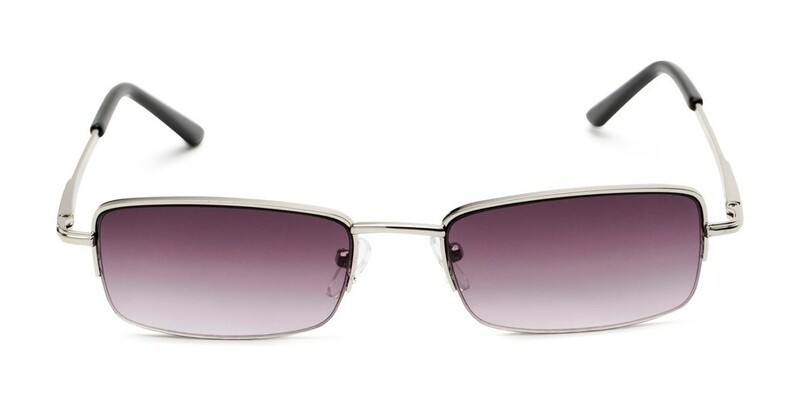 Grab The Cinder Reading Sunglasses and head outdoors. 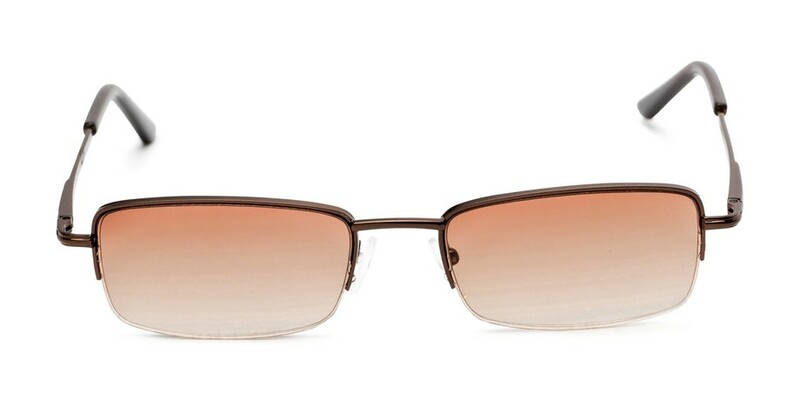 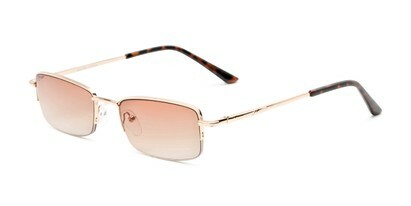 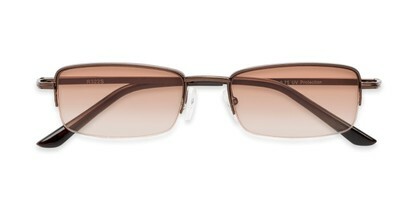 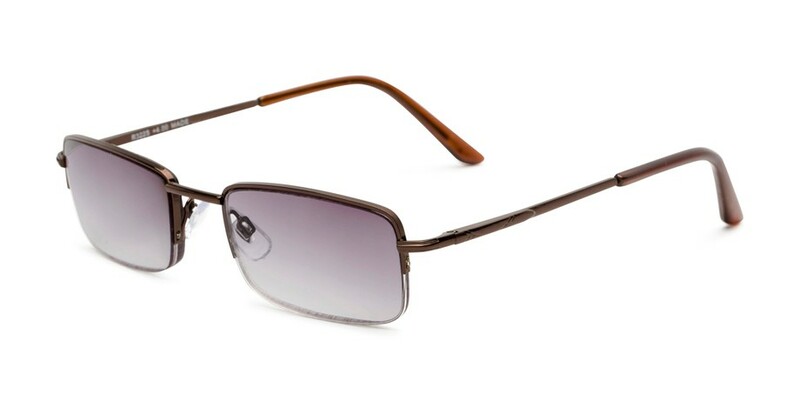 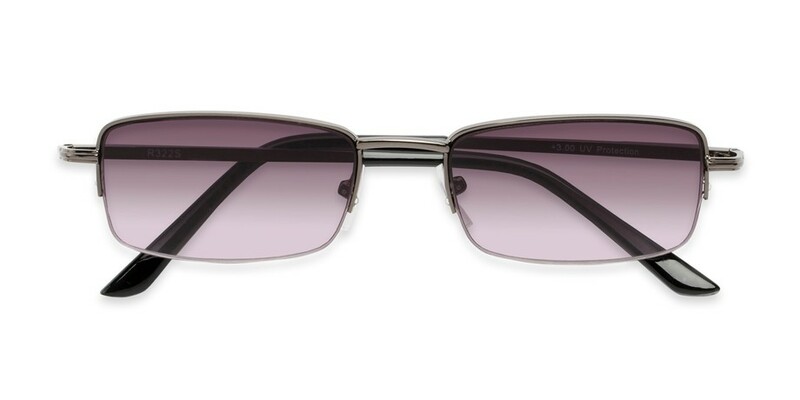 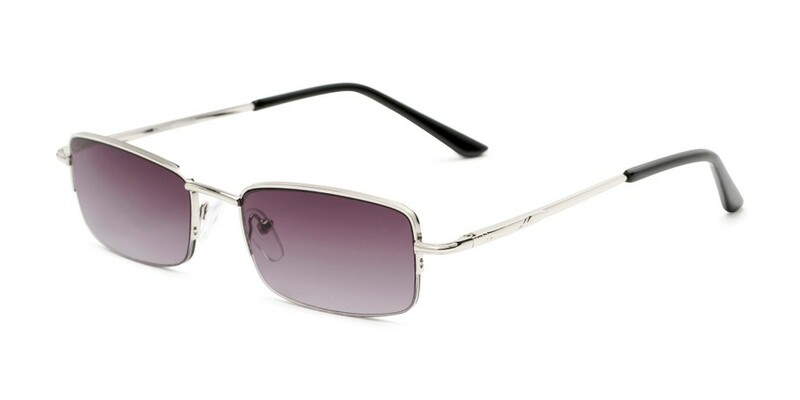 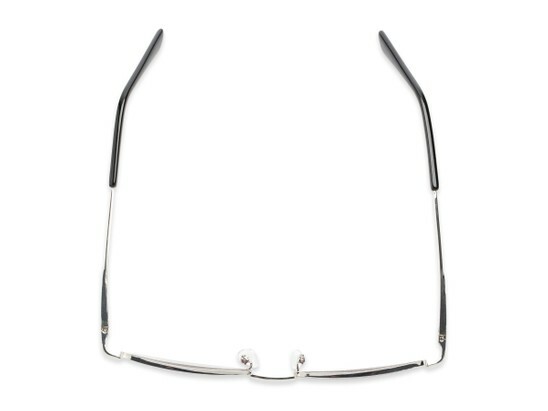 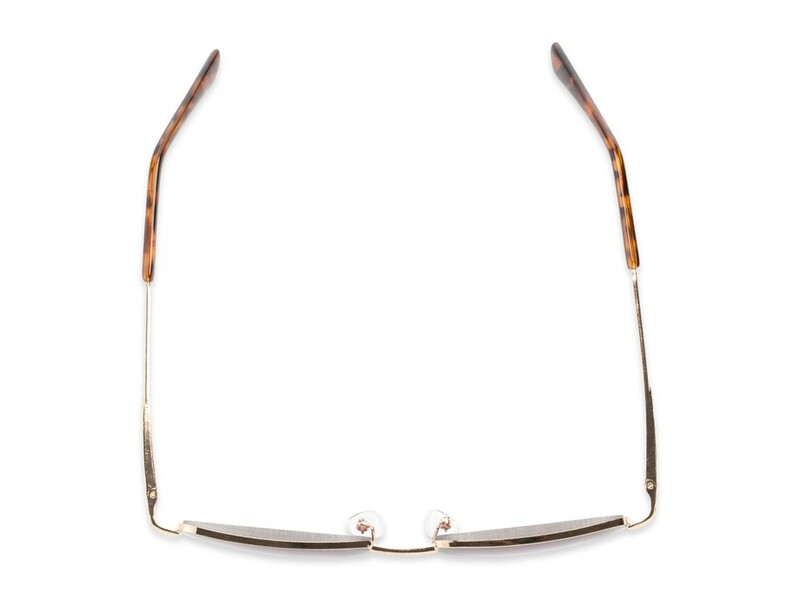 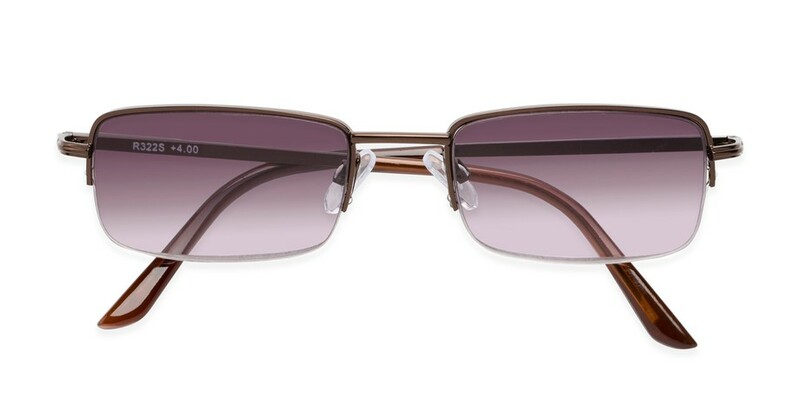 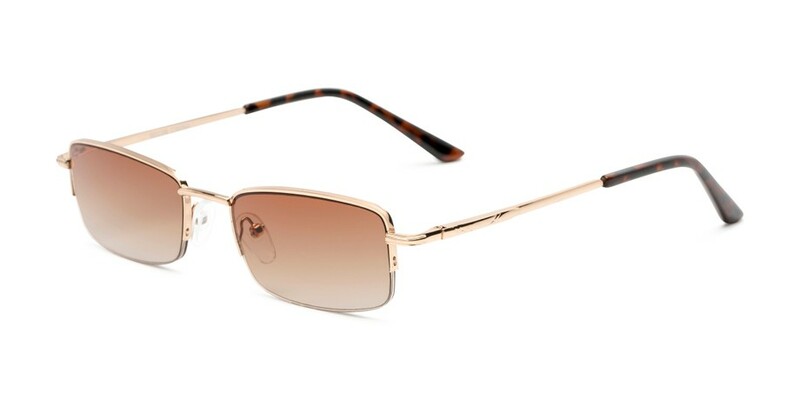 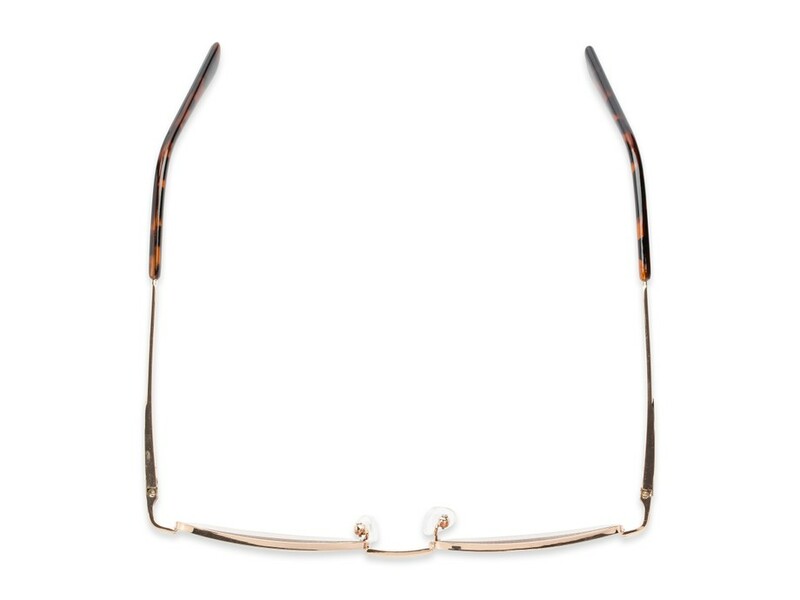 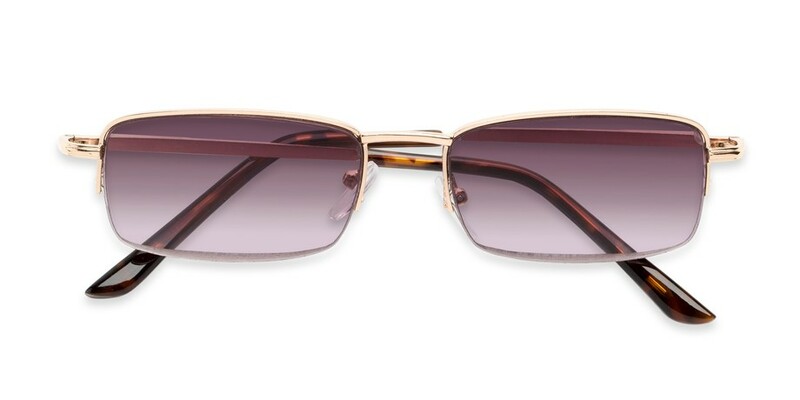 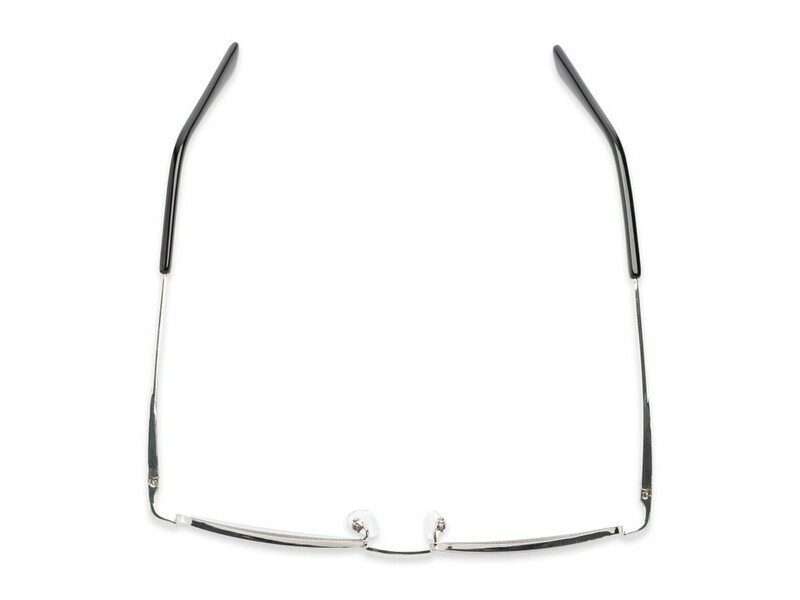 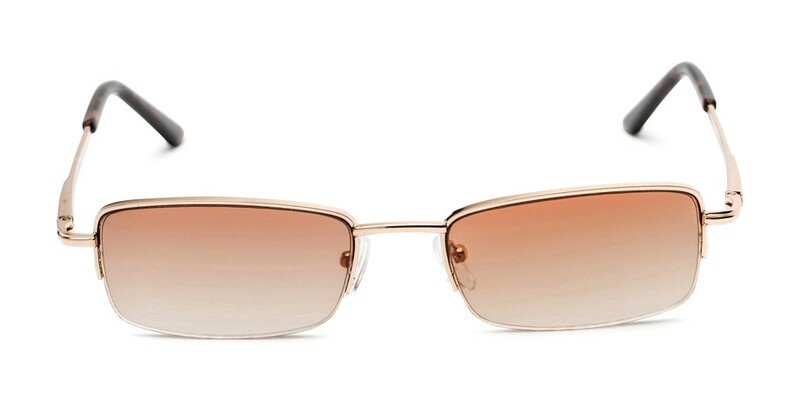 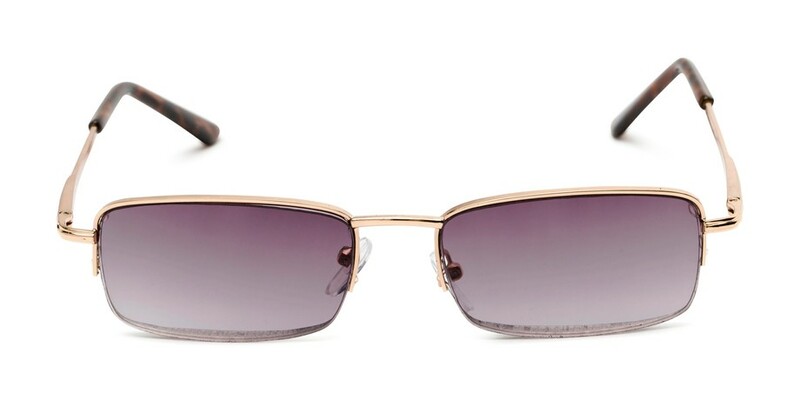 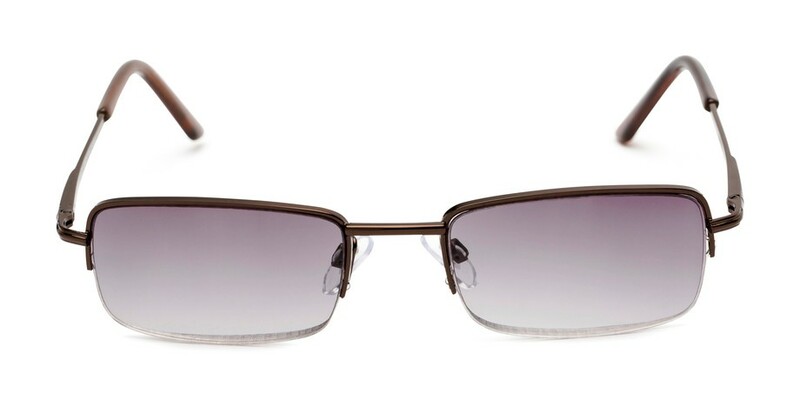 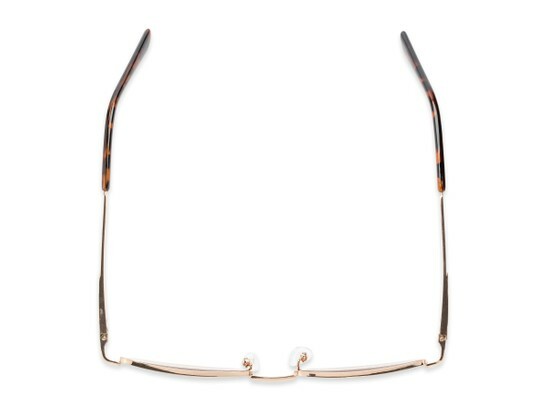 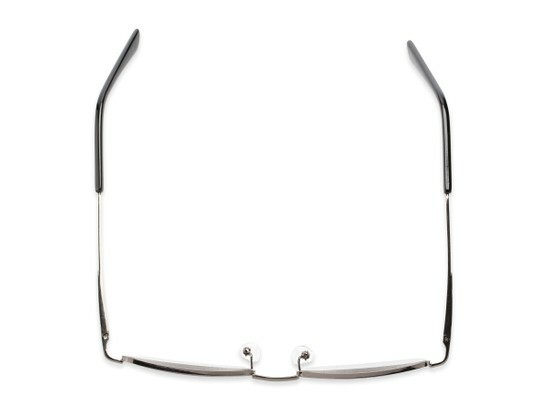 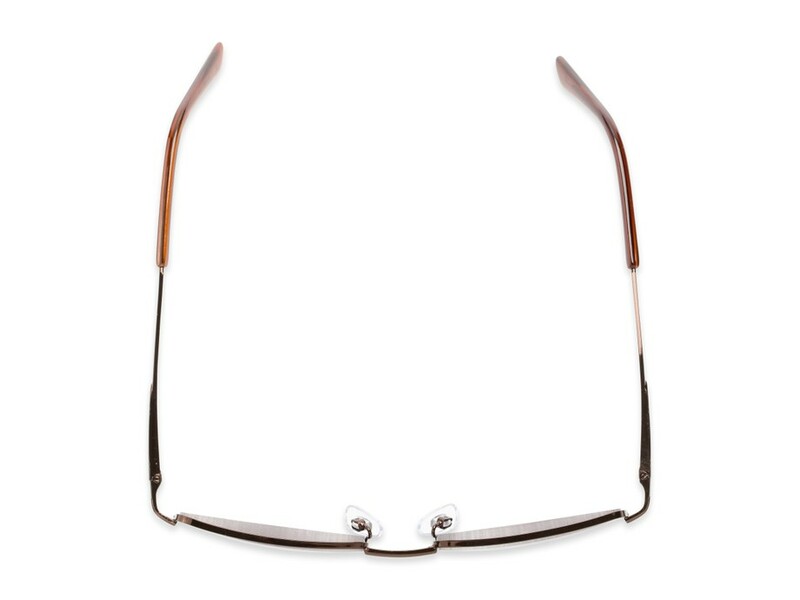 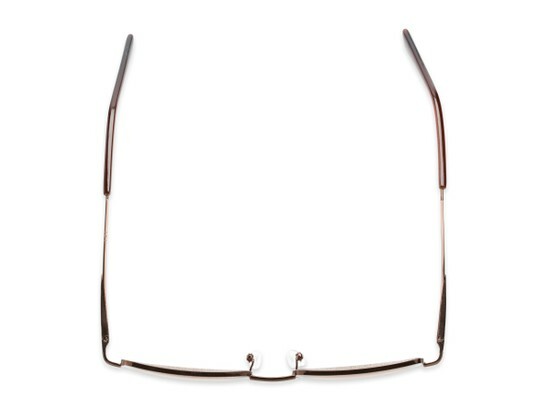 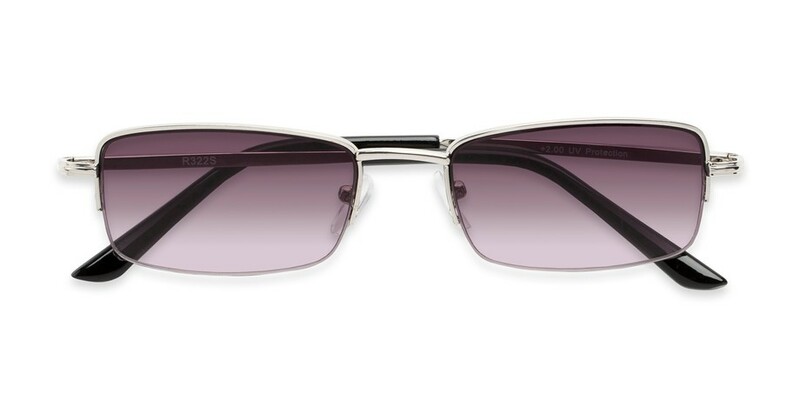 This fully magnified style is semi-rimless with spring hinges and is the perfect companion for reading outside on a nice day.